Bill the royal, the rich, and the righteous! 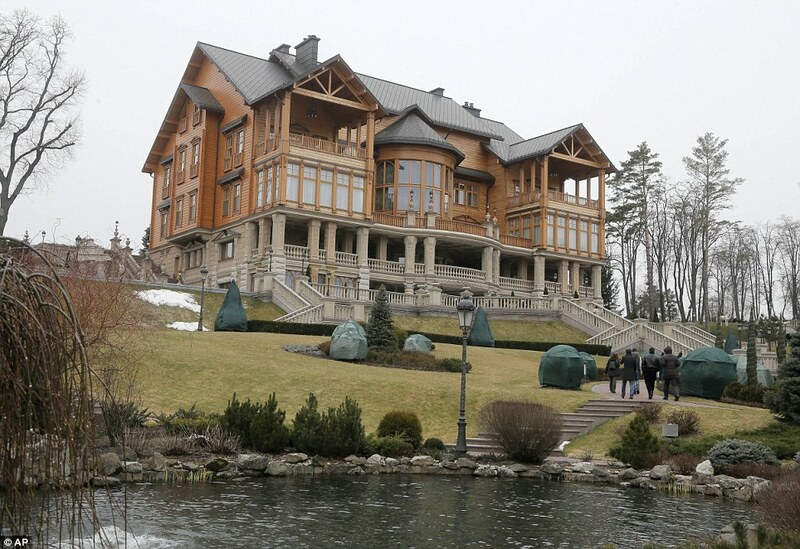 Here is president Viktor’s palace. Do you think it had something to do with his overthrow? To hear that Russian diplomat at the UN scold people for having a revolution against this greedy pig, was sickening. It was right out of Orwell! It’s time for the common people to unite all over the world and pass laws that bill the 1% for getting us into wars. Draft their children too. Tax churches that preach war! Then they will think twice about a holy crusade.